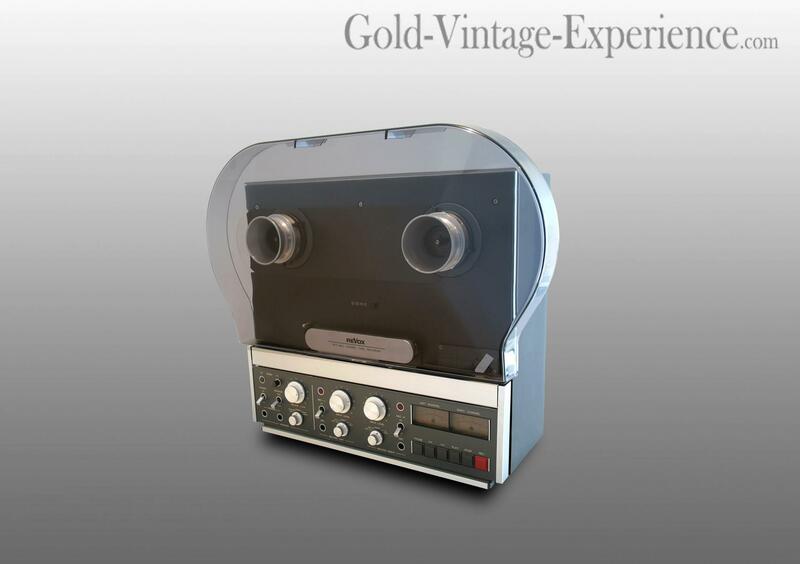 Awesome classic reel to reel REVOX B77 including dust cover. One of the most appreciated RtR from the well-known brand in the small world of high-end analog tape. Completely serviced (capstan motor, pinch roller, speed control, calibration ...) this real state-of-art is ready to give many years of pleasure.